You are currently viewing Archived reports for the week of 29 June-5 July 2016. HVO reported that during 29 June-5 July the lava lake continued to rise and fall, circulate, and spatter in Kilauea's Overlook vent. Several incandescent vents on Pu'u 'O'o Crater's floor were evident in webcam images. A lava flow originating from a vent on Pu'u 'O'o Crater's E flank continued to advance and spread SE. Webcams recorded bright incandescence from several skylights along the upper part of the tube system supplying lava to the front part of the flow, and also from the flow field. 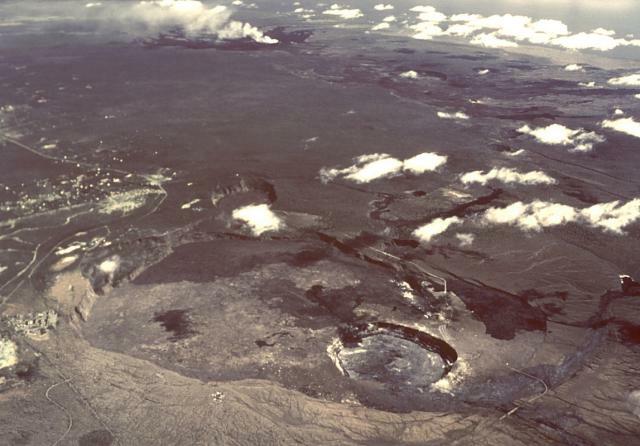 By 29 June the toe of the lava flow had reached the base of the pali (burning vegetation in the adjacent kipuka), and by 3 July it had advanced 690 m onto the coastal plain, 2.6 km from the ocean. Based on visual observations and seismic data, INSIVUMEH reported that gas plumes rose from Pacaya during 30 June-5 July. Incandescence from the crater was visible at night. 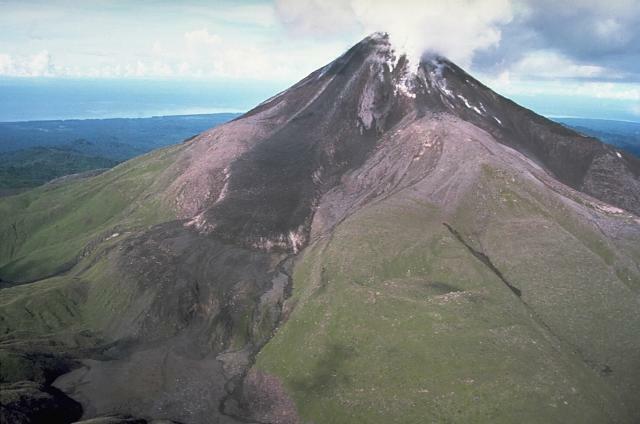 On 1 July AVO reported that seismicity at Pavlof had increased during the previous 24 hours and minor steam emissions had been recorded by the webcam in the morning. The Aviation Color Code was raised to Yellow and Volcano Alert Level was raised to Advisory. Seismicity on 2 July was lower but remained elevated. Tremor ceased on 3 July but was again detected during 4-5 July. 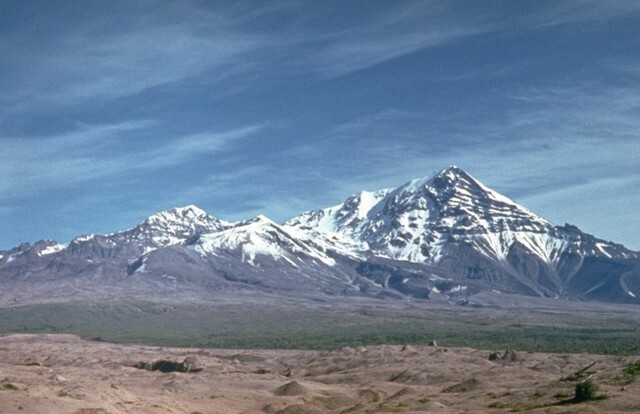 Based on Observatorio Volcanológico de los Andes del Sur (OVDAS) observations, on 1 July SERNAGEOMIN reported that seismicity at Planchón-Peteroa had begun increasing above baseline levels on 16 June; during 16-30 June the seismic network detected 944 volcano-tectonic events and 1,635 long-period events. The Alert Level was raised to Yellow. 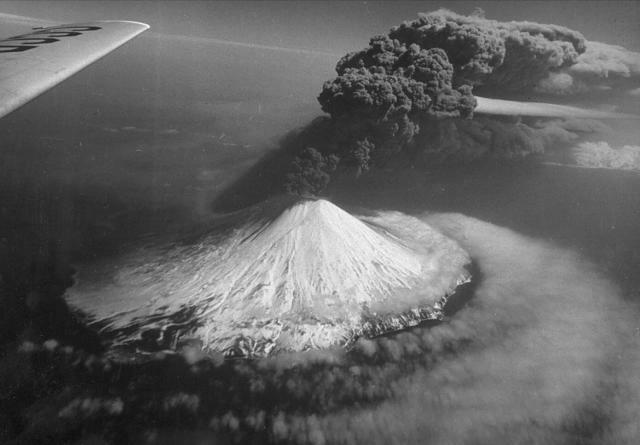 On 30 March an eruption at Zavodovski was reported and photographed by observers on a fishing vessel, as well as captured by a satellite image. A small ash plume drifted E, producing ashfall on 1/3 to 1/2 of the island. A photo showed bombs being ejected from the crater. One of the world’s largest (if not the largest) penguin colonies resides on the E side of the island and is home to 690,000 breeding pairs. 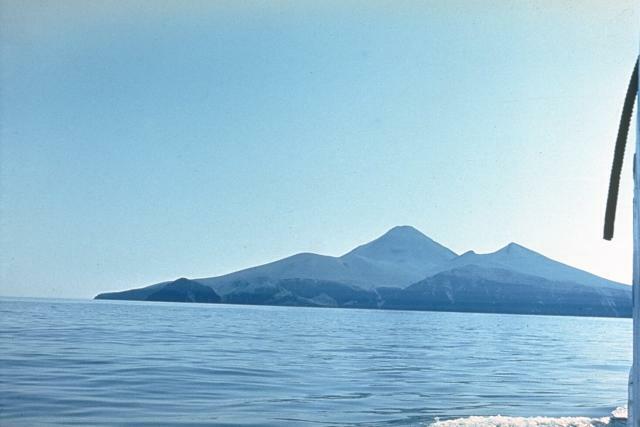 The eruption occurred during molting season in March, when penguins stay ashore. A satellite image captured in May showed an eruption plume coming through the clouds. KVERT reported that moderate activity at Alaid continued during 24 June-1 July. 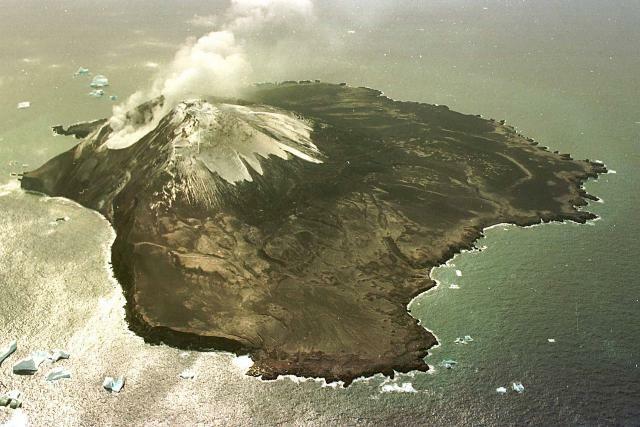 Satellite images showed a thermal anomaly at the volcano during 28-30 June. The Aviation Color Code remained at Orange (the second highest level on a four-color scale). Based on analyses of satellite imagery and model data, the Darwin VAAC reported that during 1-5 July ash plumes from Bagana rose to an altitude of 2.7 km (9,000 ft) a.s.l. 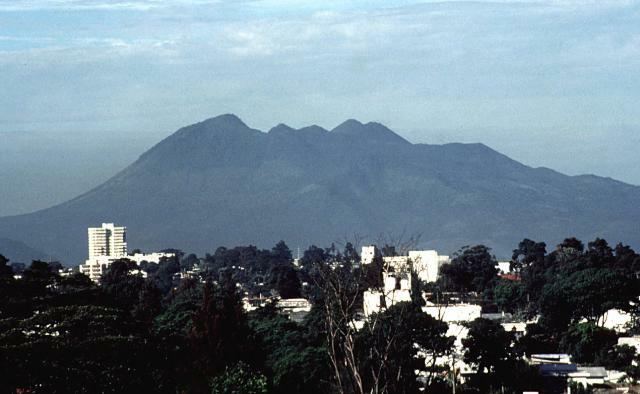 and drifted 75 km W and SW.
Based on information from the Mexico City MWO and webcam views, the Washington VAAC reported that on 29 June an ash plume from Colima rose to an altitude of 6.1 km (20,000 ft) a.s.l. and drifted W.
Based on analyses of satellite imagery and model data, the Darwin VAAC reported that during 29 June-1 July and on 5 July ash plumes from Dukono rose to an altitude of 2.1 km (7,000 ft) a.s.l. and drifted NE, E, and SE. 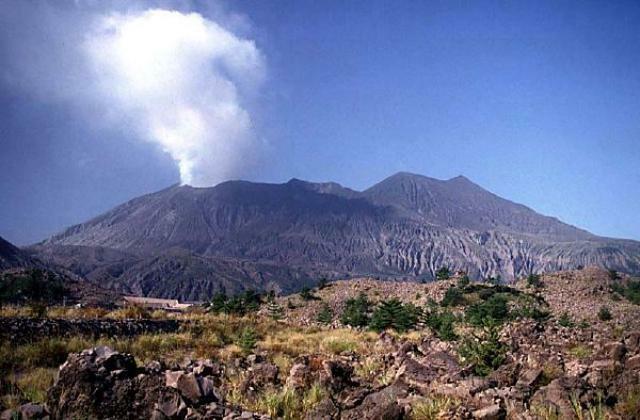 KVERT reported that a Strombolian eruption at Klyuchevskoy continued during 24 June-1 July. Satellite and video data showed a lava flow continuing to effuse on the SE flank, down the Apakhonchich drainage. Two rock avalanches down the Apakhonchich drainage were recorded by a webcam at 2115 and 2350 on 24 June; ash plumes drifted W and NW. Satellite images showed an intense daily thermal anomaly over the volcano, and gas-and-steam plumes that drifted about 60 km E and W during 27-28 June. The Aviation Color Code was raised to Orange. 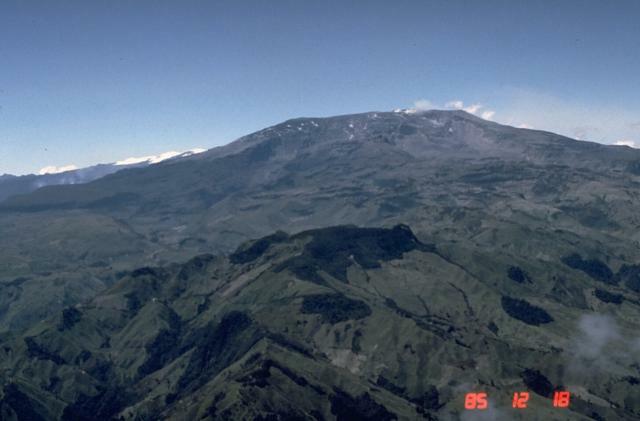 Servicio Geológico Colombiano’s (SGC) Observatorio Vulcanológico y Sismológico de Manizales reported that during 28 June-4 July seismicity at Nevado del Ruiz slightly decreased. Significant amounts of water vapor and gas rose from the crater during the week. A gas, steam, and ash plume rose 850 m above the crater rim and drifted NW on 28 June. The Alert Level remained at III (Yellow; the second lowest level on a four-color scale). During 29 June-5 July the seismic network at Popocatépetl detected 128-193 daily emissions and as many as five daily explosions. Cloud cover often prevented observations, although crater incandescence was visible every night. Explosions at 1348 and 1405 on 4 July produced ash plumes that rose 1.5 and 1.2 km above the crater, respectively. 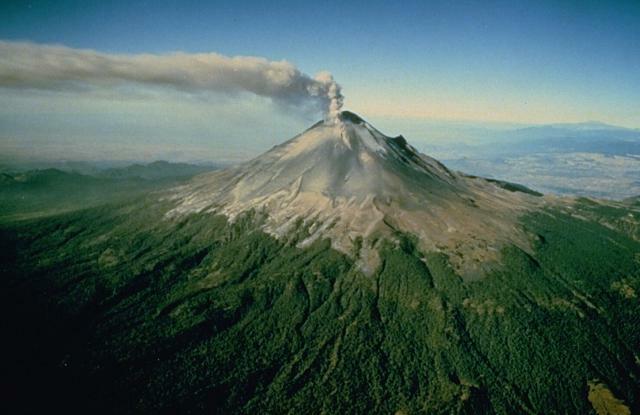 Ashfall was reported in Atlatlahucan (30 km WSW) and Tepetlixpa (20 km W). The Alert Level remained at Yellow, Phase Two. 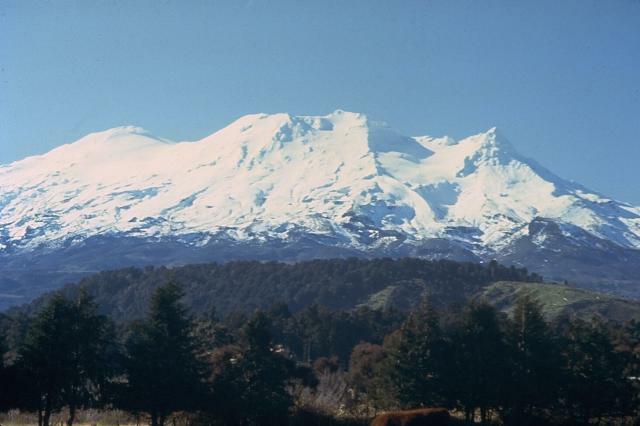 On 5 July GeoNet reported that the elevated activity at Ruapehu had declined; gas emissions returned to baseline levels, volcanic tremor decreased to levels detected in the second half of 2015, and the temperature of the summit Crater Lake had declined from a high of 46 to 23 ºC. 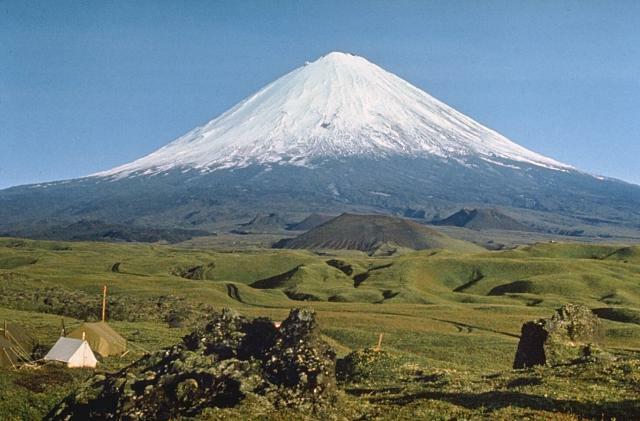 The Volcanic Alert Level was lowered to 1 (minor volcanic unrest) and the Aviation Colour Code was lowered to Green. 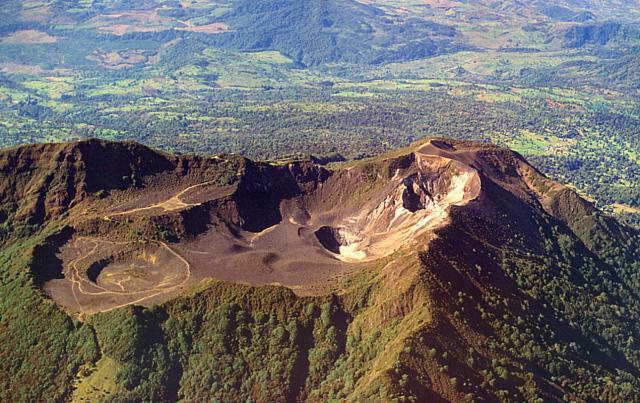 CONRED reported that an explosion at 1002 on 29 June at Caliente cone, part of Santa María's Santiaguito lava-dome complex, generated pyroclastic flows, and an ash plume that rose 2.5 km above the crater and drifted W and SW. Ash fell in El Faro. The report noted that more than 60 explosions had been detected so far this year. A strong explosion at 0920 on 1 July produced an ash plume that rose 2.5 km and drifted SW. A pyroclastic flow descended the S flank. Ashfall was reported in San Marcos Palajunoj, Loma Linda, San Martín Chile Verde, and Malacatán. 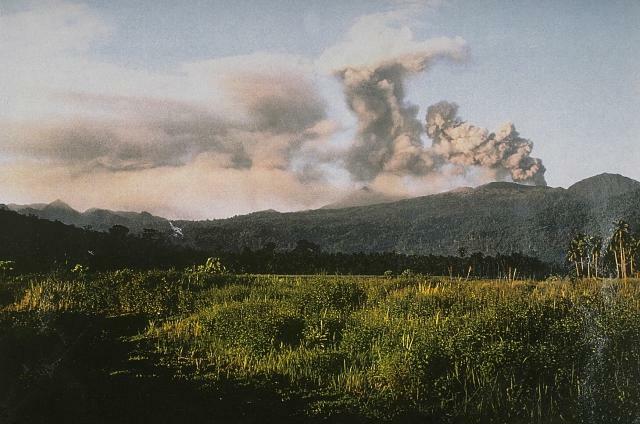 A loud explosion in the evening of 2 July was followed by pyroclastic flows that descended the SW flanks. 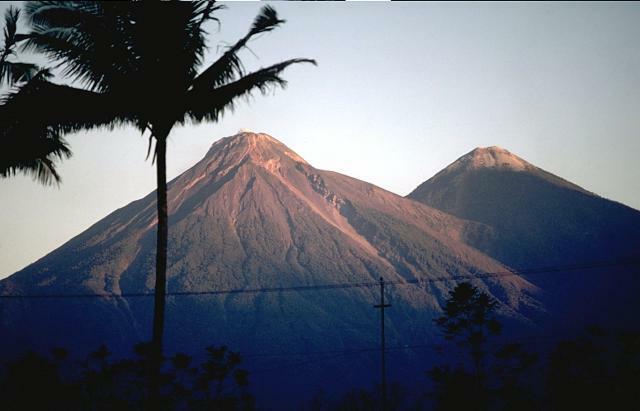 A 30-m-wide hot lahar triggered by rainfall descended the Nimá I and Cabello de Ángel drainages on 3 July, carrying rocks up to 1.5 m in diameter. 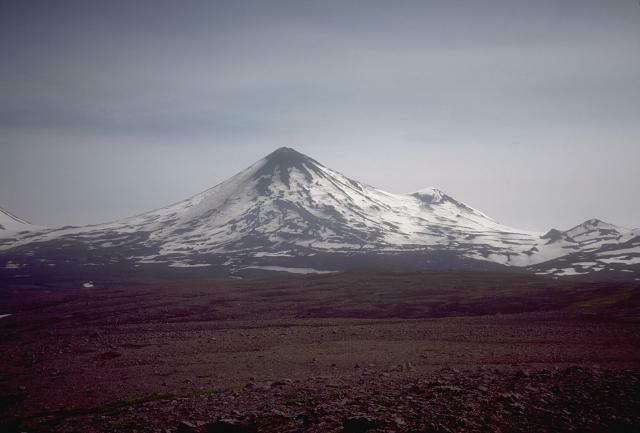 KVERT reported that during 24 June-1 July lava-dome extrusion onto Sheveluch’s N flank was accompanied by strong fumarolic activity, dome incandescence, ash explosions, and hot avalanches. Satellite images showed a thermal anomaly over the dome. The Aviation Color Code remained at Orange. Based on PVMBG ground-based observations, satellite images, and webcam views, the Darwin VAAC reported that during 29 June-5 July ash plumes from Sinabung rose to altitudes of 3.4-5.5 km (11,000-18,000 ft) a.s.l. and drifted in multiple directions. 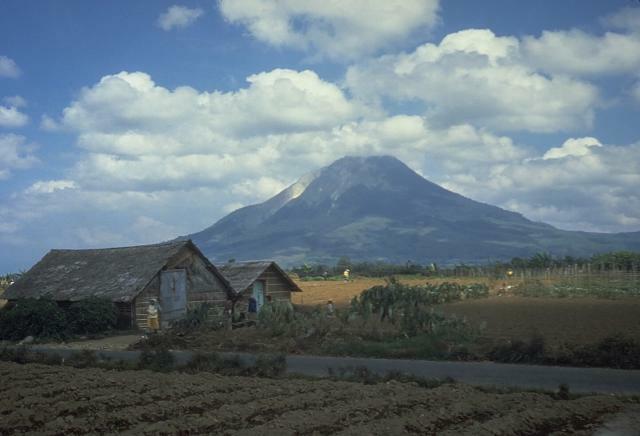 On 3 July BNPB reported that the eruption at Sinabung continued at a very high level. 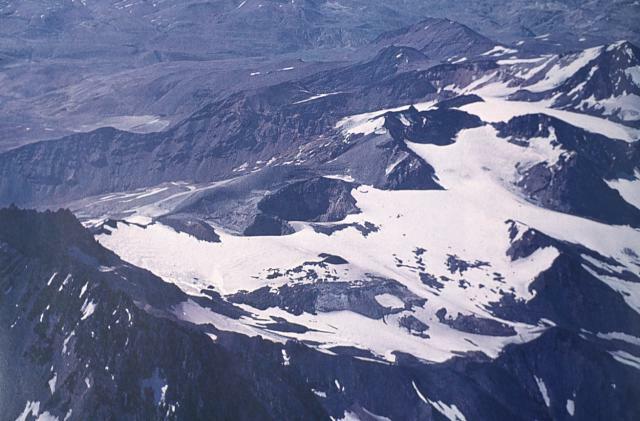 Lava was incandescent as far as 1 km down the SE and E flanks, and multiple avalanches were detected. An explosion at 1829 generated an ash plume that rose 1.5 km and drifted E and SE, causing ashfall in Medan (55 km NE). 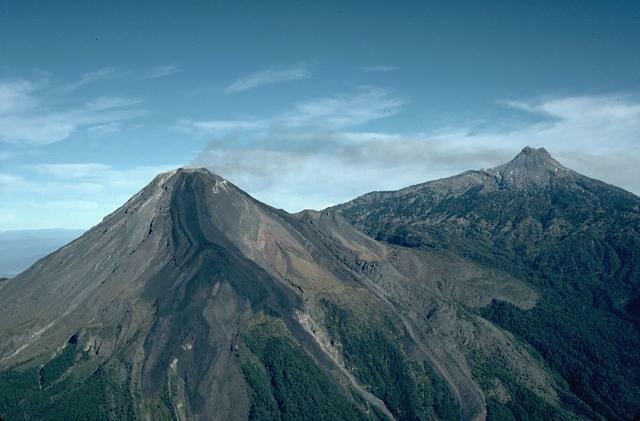 The Alert Level remained at 4 (on a scale of 1-4), with an exclusion zone of 7 km from the volcano on the SSE sector, and 6 km in the ESE sector, and 4 km in the NNE sector. There were 2,592 families (9,319 people) displaced to nine shelters, and an additional 1,683 families in temporary shelters waiting for relocation. 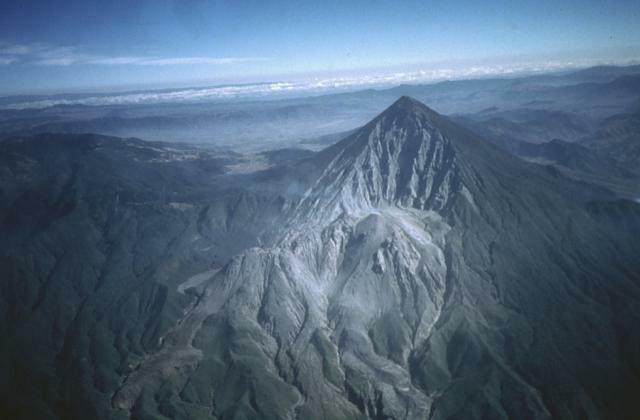 OVSICORI-UNA reported increased tremor at Turrialba that began at 2125 on 28 June, likely coinciding with a gas-and-ash emission. Another signal at 2159 also likely coincided with an ash emission. No activity was observed with the webcam, although it was dark and cloudy. Activity had significantly decreased by 0800 on 30 June. Seismicity remained low through 5 July with only a few low-frequency earthquakes detected. Gas emissions were mostly comprised of water vapor.